Nothing quite like a wooden baseball bat, am I right? 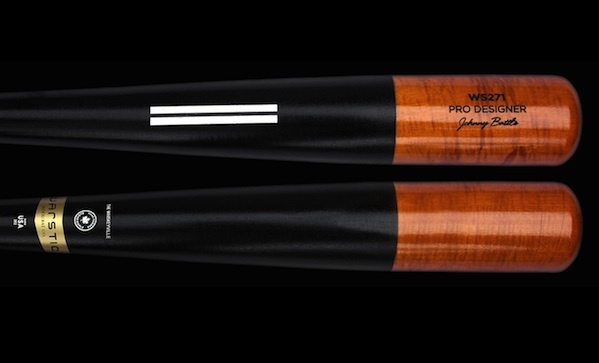 Well, Warstic feels the same way, hence their whiskyville maple baseball bat ($130), a sweet little number cut from—you guessed it—maple, and treated to a two-tone stain. We hear it makes the crack of a homer extra satisfying.